24 Hours of Le Mans. Indycar at the Iowa short track, with qualifying heat races. NASCAR at Sonoma. 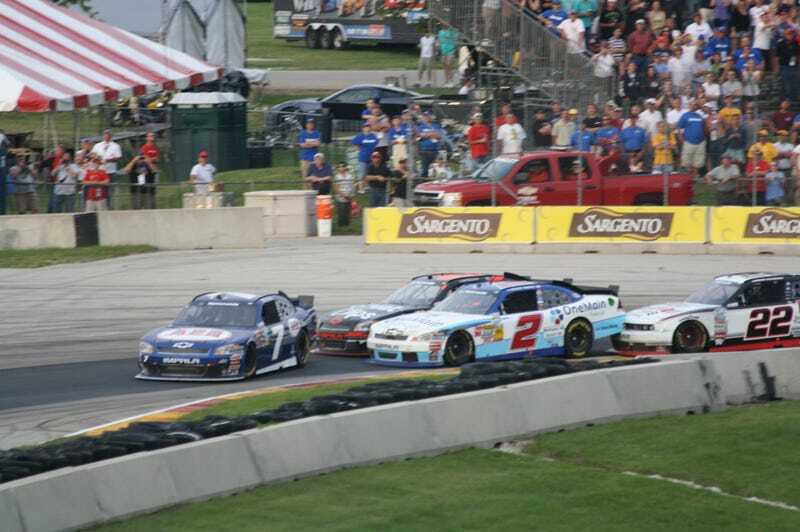 Other NASCAR at Road America. Which are you looking forward to the most?